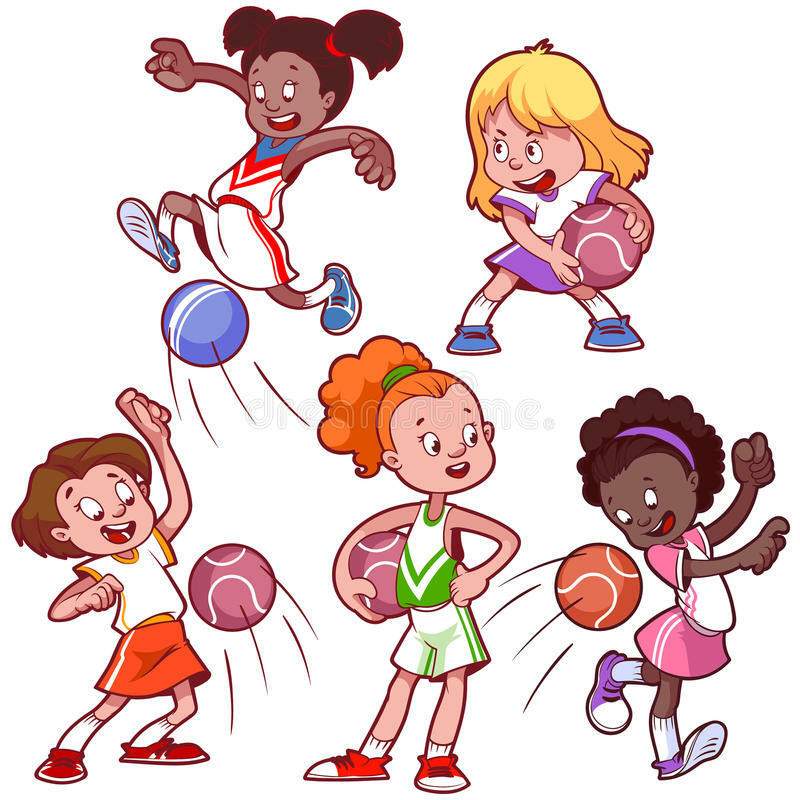 Once again, Mrs. Kiesler will be running our Bullpup Intramural Program. Info. concerning Intramural dates will be given/listed as it is known.